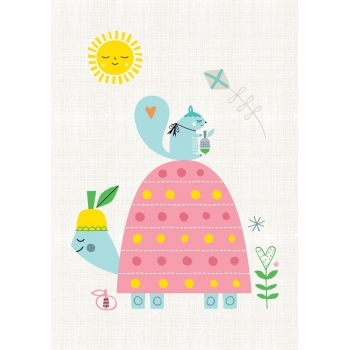 Dutch brand Petit Monkey creates fanciful home accessories and must haves for children. 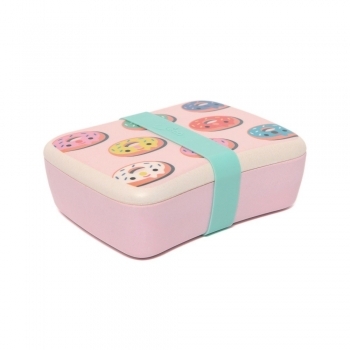 The collection is inspired by the colourful children's universe and created in collaboration with famous illustrators like Suzy Ultman, Aless Baylis, Helen Dardik and Eef Lillemor. 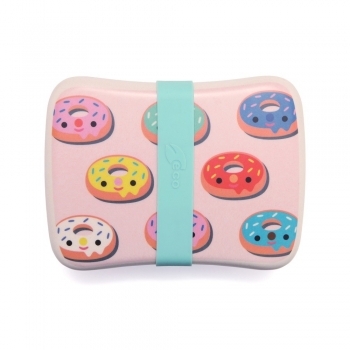 The results are beautiful prints and illustrations that speak to the imagination. 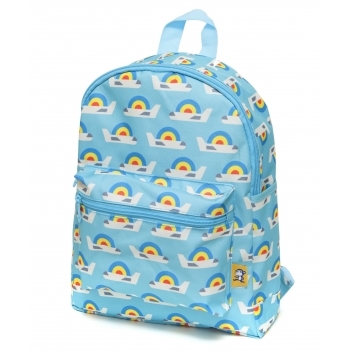 This cool blue backpack with planes print is made of a firm oxford fabric with PVC coating. 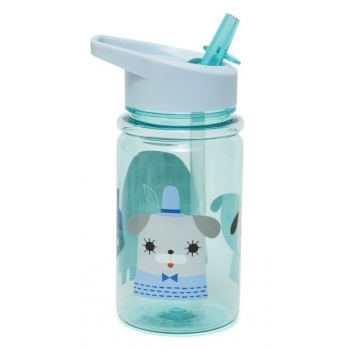 It has a two way up zipper for closing, a large pocket at front and two side pockets to carry a drinking bottle.The Petit Monkey backpack is washable at a delicate program and perfect for school. 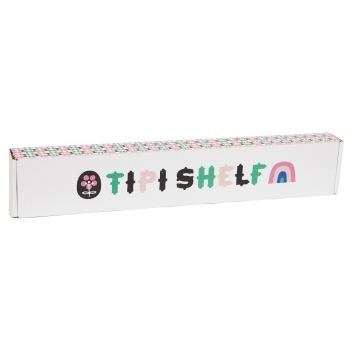 The allover print was designed by Lemonni. 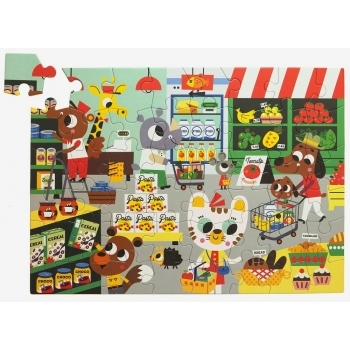 Cute and colourful illustrated puzzle with 48 pieces with friendly animals in a grocery store. 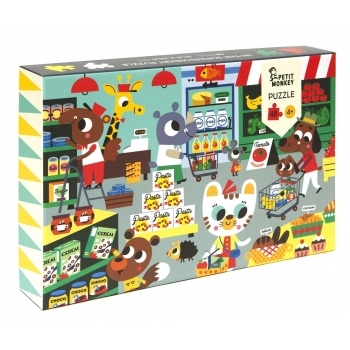 The average size of a puzzle piece is 9 x 9 cm so it’s perfect for curious little hands. 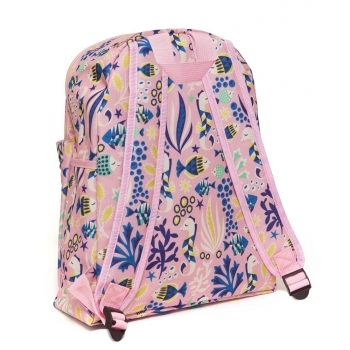 This cute backpack with rainy days print designed by Suzy Ultman is made of a firm oxford fabric with PVC coating. 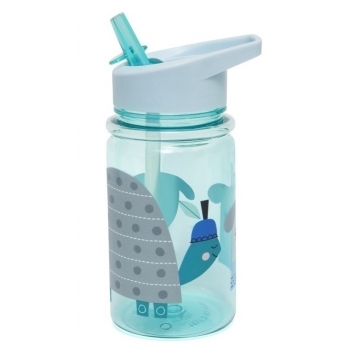 It has a two way up zipper for closing, a large pocket at front and two side pockets to carry a drinking bottle. 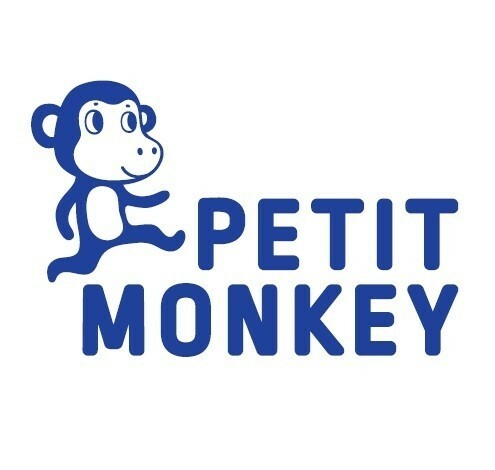 The Petit Monkey backpack is washable at a delicate program and perfect for school. 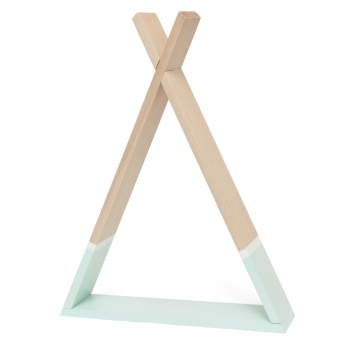 Super cute tipi shelf made of beech wood and painted with mint non toxic waterbased paint and a contrast white stripe above. 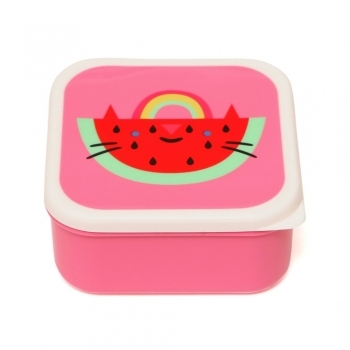 Easy to assemble (screws included). Due to the character of the wood, some differences in its appearance may occur. 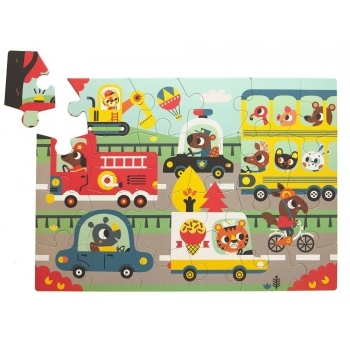 Cute and colourful illustrated ‚On the road’ puzzle with 24 pieces. 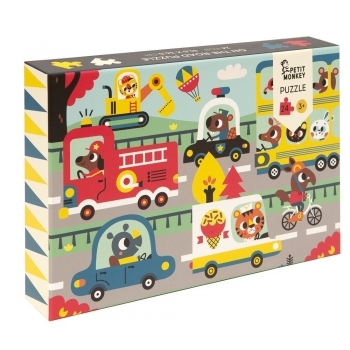 The average size of a puzzle piece is 10 x 12 cm, so it’s perfect for curious little hands. 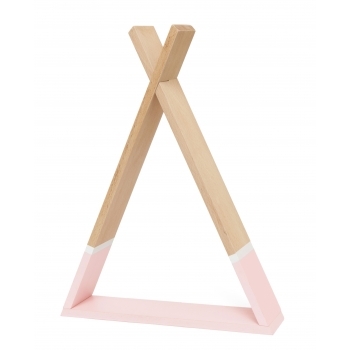 Super cute tipi shelf made of beech wood and painted with pink non toxic waterbased paint and a contrast white stripe above. 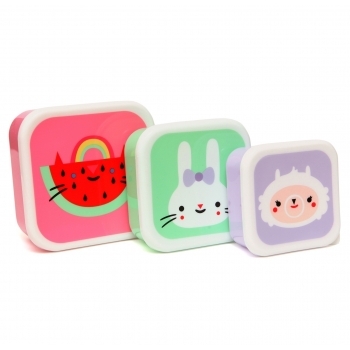 Easy to assemble (screws included). Due to the character of the wood, some differences in its appearance may occur. 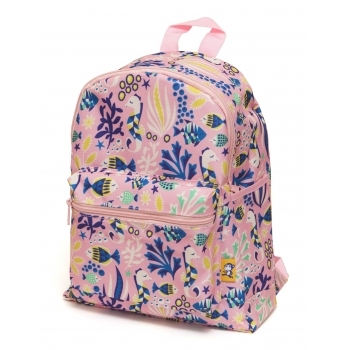 This cute ‚under the sea‘ backpack with seahorses, fishes and under water plants on a lovely soft pink ground is made of a firm oxford fabric and has a PVC coating. 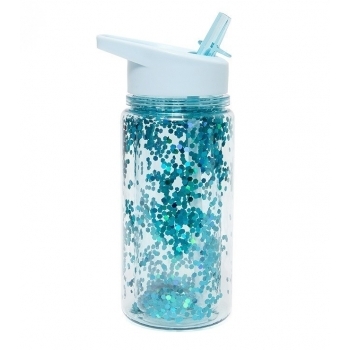 Beside its large bag, it has a front pocket, two side pockets to carry a drinking bottle and adjustable shoulder straps. 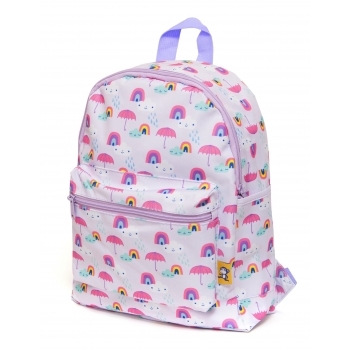 The backpack is washable at a delicate program.